Paines Mill Road Merrillan, WI. | MLS# 903997 | Clearview Realty in Hatfield Wisconsin. Helping Hunters, Families, and ATV'ers list or buy property for 15 years. Serving both Wisconsin & Minnesota. 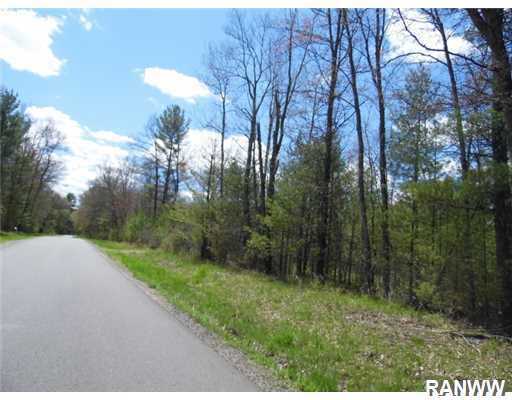 Perfect 12+/- acre wooded property located on the ATV trails near Merrillan. This is the last property within the Village Limits on the NE end of town. Hunting is not allowed however public land is less than a mile down Kovar Rd. Water & Sewer hook-ups are right at the road to hook up into for the home or get-away you can build here! If building a structure, you must hook up into utilities. Camping is not allowed on village lots. Directions: In Merrillan, Hwy. 95 East, Turn Left On N Hayden St. To Paines Mill Rd, Property On Left.